Spectacular Views! An iron gate opens to 1.25 +/- acre estate on magnificent private setting- vistas scan Bay, islands, 3 bridges, boat harbor & Mt. Tam. Large entry surrounded by rock walls, natural plantings & pathways lead to custom single level 4Bd/3.5Ba charming Cape Cod. Master suite w/cathedral ceiling has remodeled bath that opens to deck w/hot tub. Grand protected patios are perfect for entertaining & enjoying the treasures of life. 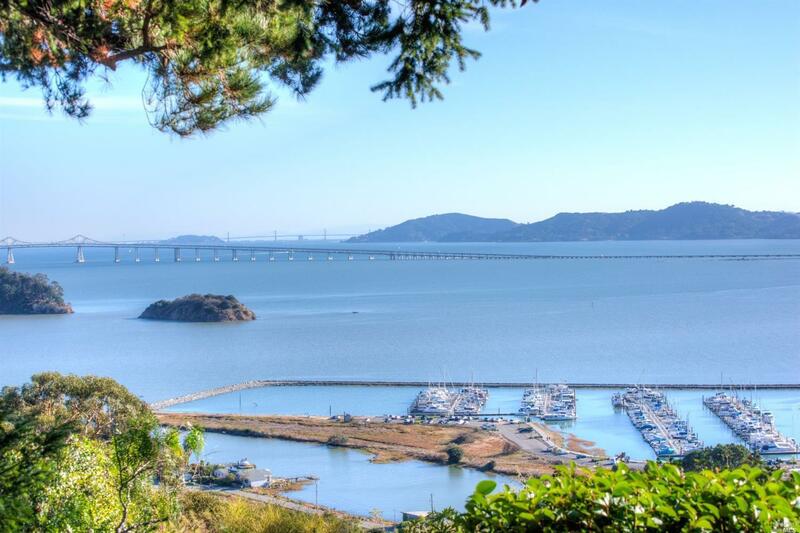 185 Bayview Dr San Rafael CA | San Rafael Real Estate from Golden Gate Sotheby's Realty on Vimeo.